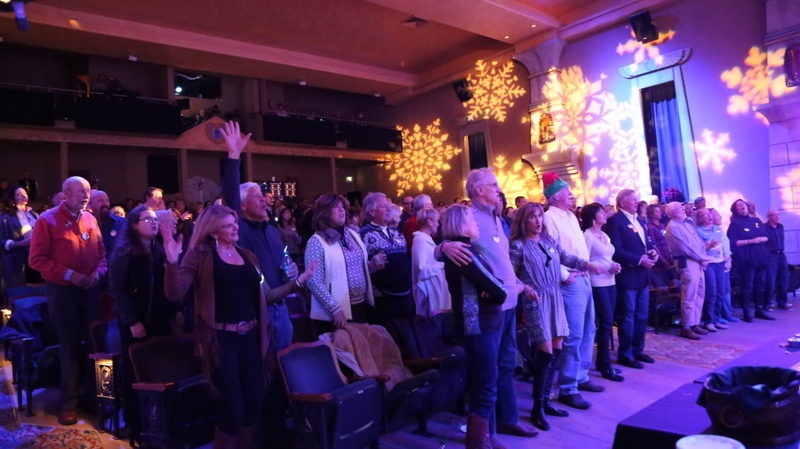 Park City Holiday Spectacular and Sing-A-Long! 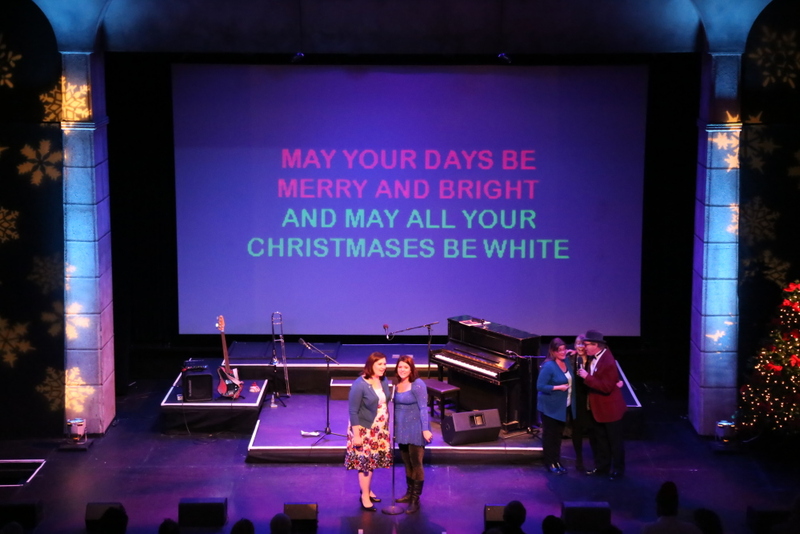 Celebrate the season with family and friends at our annual holiday variety showcase. Sing along with local talent and enjoy this highly-anticipated event. A family-fun event. 7:30pm Friday & Saturday, 6pm Sunday. This show is Park City's best holiday, family-tradition. 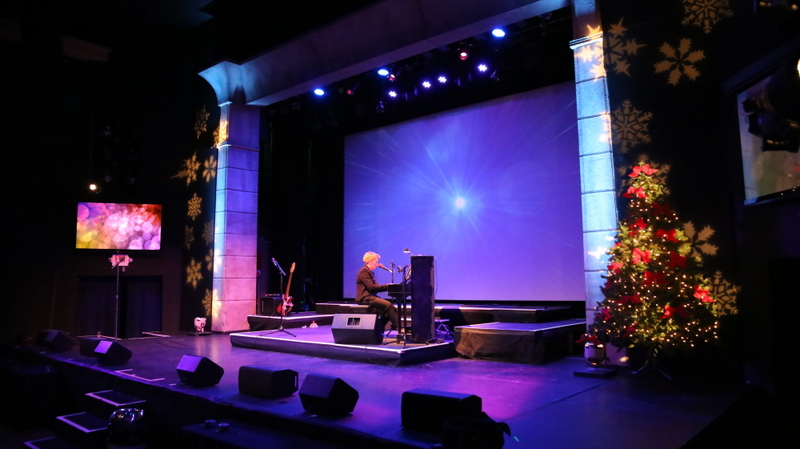 The Park City Holiday Spectacular features a wide variety of local performers in a holiday-inspired show to get you into the spirit of the season. 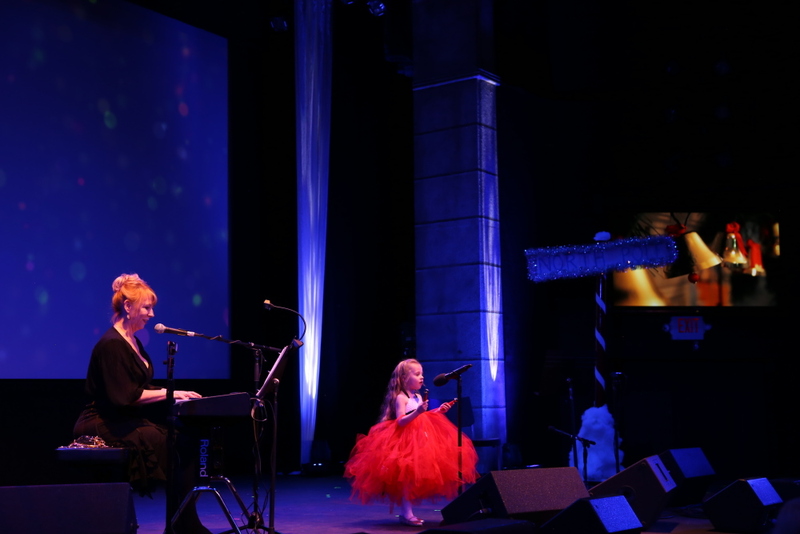 Celebrate your holiday season at the Egyptian Theatre with all of your favorite local talents. This show is entertainment for an all age audience and will this year be ever more spectacular!